About Aiding Children Together, Inc.
ACT works on a small scale to promote big change for families and children living in poverty in Sri Lanka. ACT - Aiding Children Together, Inc. grew from a tsunami relief effort, the Smyrna Church Tsunami Relief Fund, an ad-hoc group formed by Lisa and Jeremy Kohomban following the tragedy of the December 2004 tsunami. 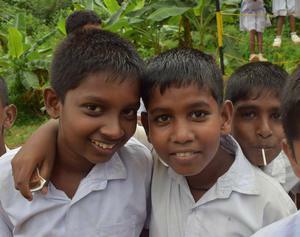 While the initial intent of the group was to provide resources to address short-term emergent needs, the effort was so successful that funds raised enabled the Smyrna Church of Galle, Sri Lanka to procure land and build permanent homes for 13 families left homeless following the tsunami. Click here for more information about the tsunami's impact on Sri Lanka and about our home rebuilding efforts. 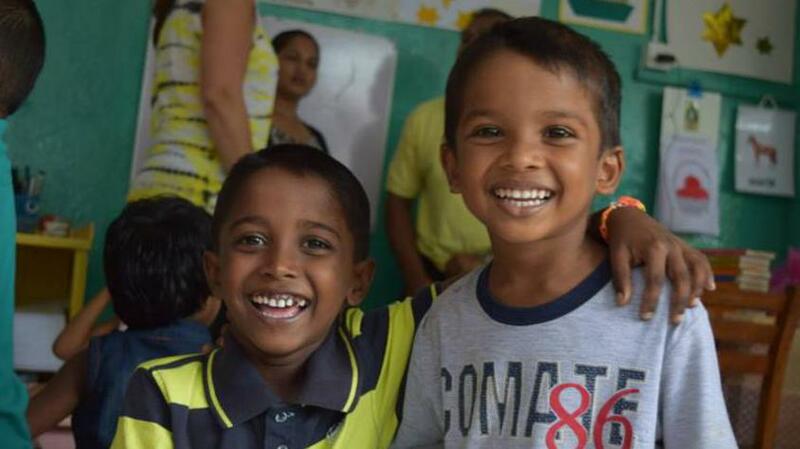 Inspired by the success of these efforts, and by the commitment of our donors, Aiding Children Together, Inc. was formed to provide ongoing support to programs serving impoverished families in Sri Lanka. The mission of ACT is to improve quality of life and long-term outcomes for children and families living in poverty in Sri Lanka. ACT accomplishes this by investing in programs run by local schools, churches and community groups that serve impoverished families and children, providing resources that allow them to expand their service base. We support projects that promote the health, education, and safety of children, as well as programs that advance the long-term viability of communities in Sri Lanka. Many of our projects are carried out in partnership with the Smyrna Church of Sri Lanka, a local group with a 50 year history of providing both relief to the poor and a variety of community programs open to all. Without the bureaucracy of larger organizations, ACT enables supporters in the US to experience a more direct connection with the programs they support. Sri Lanka is a South Asian island nation in the Indian Ocean with a population of about 20 million. Much of the world's poverty is concentrated in Asia. Sri Lanka has a multi-ethnic, multi-religious population, with a majority Sinhalese population and a minority Tamil population. Conflict between these two ethnic groups led to the more than twenty five year long civil war between the Sri Lankan government and the separatist armed rebel group known as the Tamil Tigers. The conflict escalated violently before coming to an end in 2009 and killed more than 70,000 Sri Lankans, displacing hundreds of thousands. Sri Lanka was also dealt a serious blow by the 2004 Asian Tsunami, which killed more than 35,000 and left countless homeless. While the growth of tourism since the civil war has come to an end has led to growth of the economy, this has not improved conditions for the nation's poor. Inequities are great between urban and rural areas, with far more children in low-income rural communities never completing school. 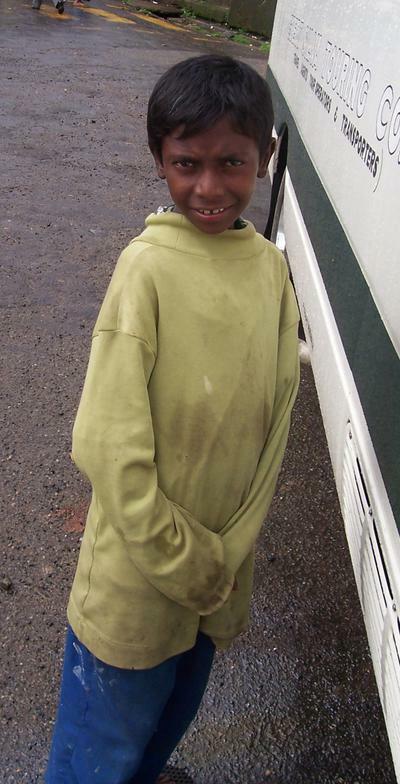 While primary and secondary education is free, families must meet all ancillary costs including uniforms, transportation, and educational materials. For many poor families, particularly those living in remote areas, this expense is beyond their means. ACT supports programs that promote educational opportunities and provide the foundation for educational success for impoverished children who otherwise will fall victim to a cycle of intergenerational poverty. A core premise underlying our mission is a belief in the essential role of education in breaking the cycle of poverty that keeps generations of families living in sub-standard conditions. While Sri Lanka's published literacy rate is significantly higher than that of many other South Asian nations, sources indicate that the rate of functional literacy in Sri Lanka is actually much lower. A great percentage of children drop out of school at about age 14, after completing the mandatory junior secondary level ( the equivalent of grade 9). Only a tiny percentage of the eligible population is admitted to university.